We've been hearing about the gigabit speeds and staggering changes 5G will bring to many industries for quite some time. Now, the next generation connectivity is finally about to become reality, with expanding infrastructure and 5G-ready devices beginning to appear on the market. This is why we are taking a look at the state of 5G in the USA - what states and cities it will arrive in first, what speeds to expect and which carriers will be offering it. 5G stands for 5th Generation. It's the latest wireless standard set to succeed 4G and LTE and, understandably, one of the hottest topics in the mobile industry. Bold claims that it will revolutionize multiple industries are common, but what does it mean for the average consumer? The future applications of this new network technology are endless. Yet, what does 5G mean for the average consumer? We’re all excited about faster download speeds, lower latency for faster streaming of higher resolution films, video chat, game streaming on services like Stadia and the Steam Link app and much more. 5G will also enable more devices to be connected at the same time without major slowdown - something that will greatly affect the Internet of Things (IoT) and smart home technology in a positive way. Verizon says it will announce 30+ more locations this year, although it's not clear if that means 30 cities or 30 areas of cities. In Chicago, for example, there are technically five locations where 5G Ultra Wideband is coming. 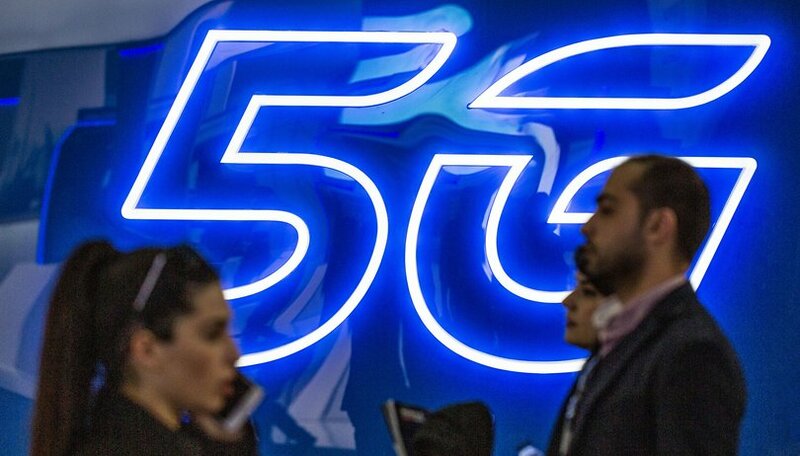 The actual cost of these 5G data plans is still relatively unknown, with all carrier keeping their lips tightly sealed. Verizon charges $50 per month when you have a wireless smartphone data plan on your account and $70 per month when you have no wireless smartphone data plan on your account at the moment. That could be considered a reasonable ball-park figure, but until 5G is more widely available and the carriers begin to compete on price, we'll have to wait and see. 5G is the future, but I don't think it's going to be available anytime soon everywhere in North America. I call it the "trickle-down everywhere" plan because that's exactly what's going to happen regardless of Carrier. If anything? 5G will present itself as a competition that your current Internet service provider (for me that's Cox Communication) will need to provide the best available internet connection at the best price plan (I pay $87 a month for 200mbs, I am fine with that, to switch to 5G I'd want to double that speed at half the price being charged aka bundle it with smart phone service). I don't want to think about the extra costs of having to replace smartphones + tablet + modem / router in order to be 5G compliant until at least 2021 - 2022. The first true 5G modem from qualcom was tested at 7gig/second so a lot more than double your current speed. That is roughly 35x your current speed. Of course tests and reality differ, but don't settle for less than 10x your current speed. Which is nuts to actually say. The size of the US and the population density means that 5G is going to be a slow burn. Add in the difficult terrain in the particular part of the US I'm in and I'm not going to see 5G coverage significantly for a long time. For exactly the reason you say I'm willing to be that Starlink will provide 5g to my area faster than any of the listed providers. Tintin A & B demo satellites in orbit and broadcasting 5g service since February 22. Still no date for actual availability, but, like I said, I bet orbit is easier than sending physical cables to all the remote areas in the US.